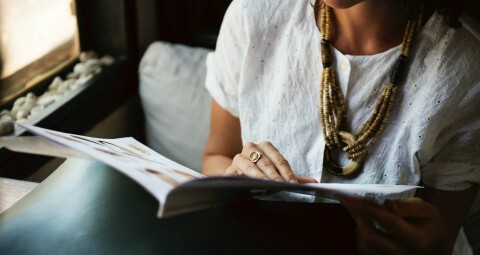 The original theories of traditional Chinese medicine formed the basis of acupuncture-needling certain spots on the body regulates the flow of “Chi” (energy), which flows through and nourishes the tissues and organs. 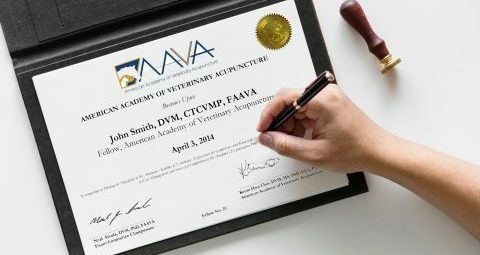 FAAVA is an opportunity for advancement and professional growth through an advanced certification program, whereby academy members could strive towards advanced recognition as veterinary acupuncturists. 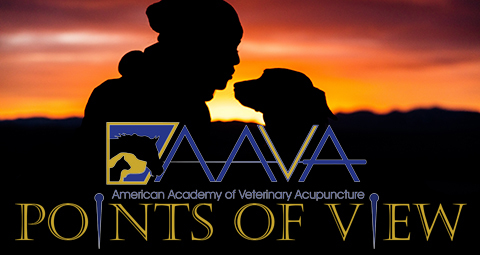 AAVA members that have had enough advanced training to have earned advanced status as a “Fellow of the American Academy of Veterinary Acupuncture” (FAAVA). 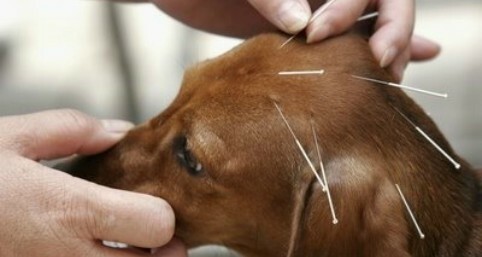 Find a listing of certified veterinary acupuncturists in your state. 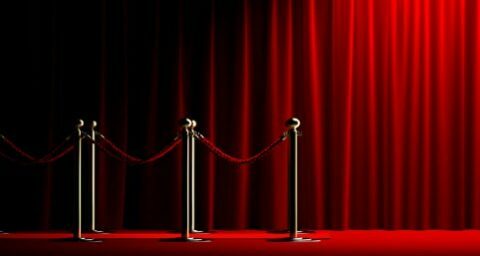 The AAVA Lifetime Achievement Award is presented to an outstanding member of the Association. 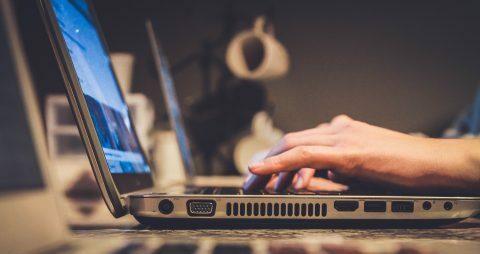 The American Journal of Traditional Chinese Veterinary Medicine is an international, peer-reviewed journal for the publication of the highest-quality, original scientific research in all branches of Traditional Chinese Veterinary Medicine (TCVM). 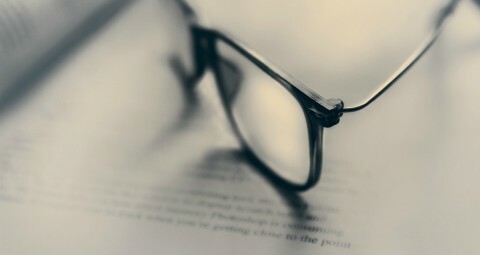 Read past issues of the quarterly AAVA Points of View e-newsletter.